One of our favourite Perth bloggers (and mum of three, no less!) Rayne Embley recently dropped into Hello Parry HQ to show us how she's planning to get racewear-ready for the Spring Racing season. Here are Rayne's picks - her favourite Hello Parry pieces accessorised with the most incredible headpieces from Perth-based milliner Reny Kestel. More looks and headwear details can be found over at Right As Rayne. Thank you to Rayne and to Reny Kestel for your amazing headpieces! 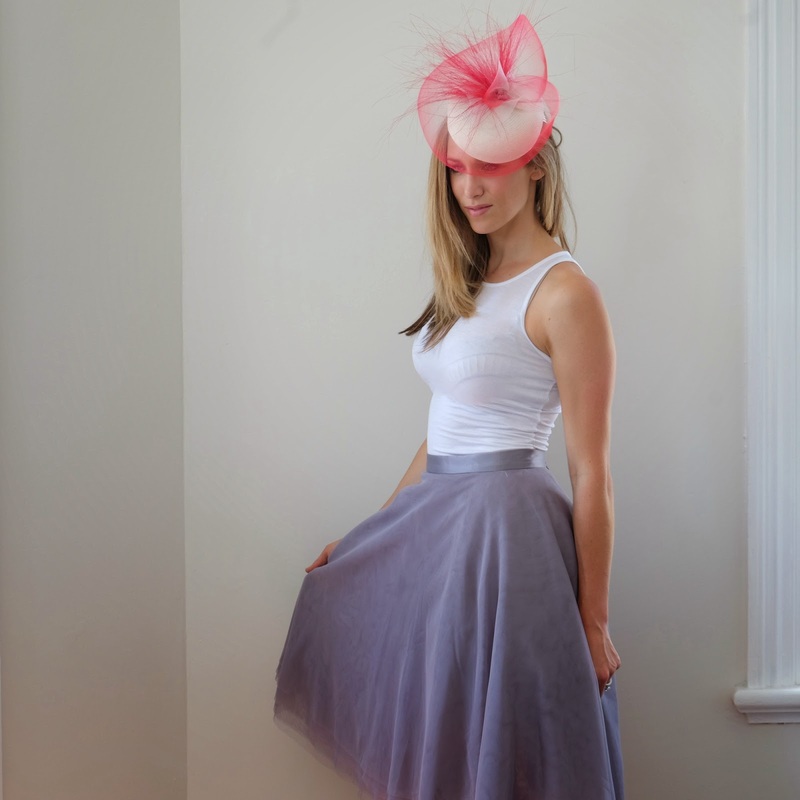 SHOP NOW AT HELLO PARRY FOR YOUR SPRING RACING LOOKS.